Dual 506-1 Turntable Motor Switch. 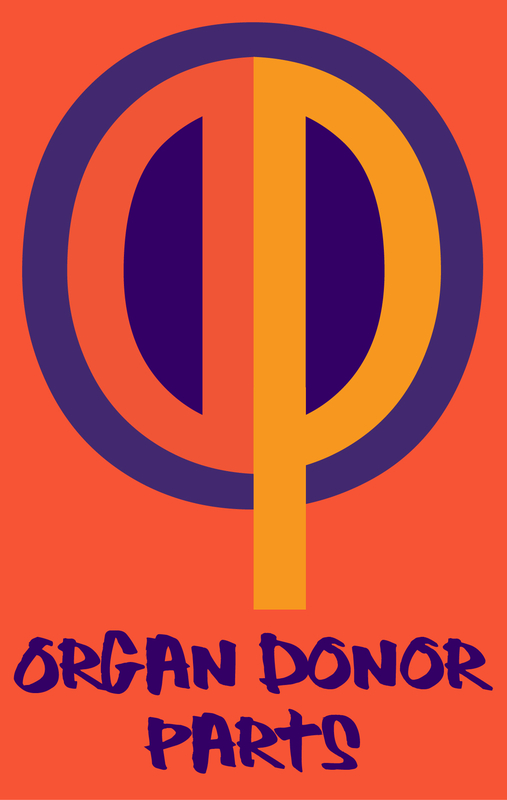 Tested and fully functional! Dual 506-1 Turntable Platter Washer. Has a good size scuff. 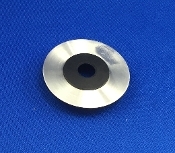 Dual 506-1 Turntable Pulley Housing. Clean! 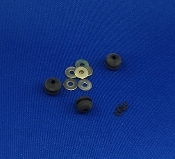 Dual 506-1 Turntable Rubber Motor Mounts. Rubber is in fine shape! Dual 506-1 Turntable Timing Belt. Nice and pliable! 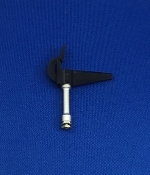 Dual 506-1 Turntable Tonearm Rest. Light wear. Dual 506-1 Turntable Platter. Nice condition and clean edges! 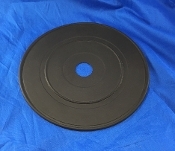 Dual 506-1 Turntable Rubber Platter Mat. Fantastic condition!